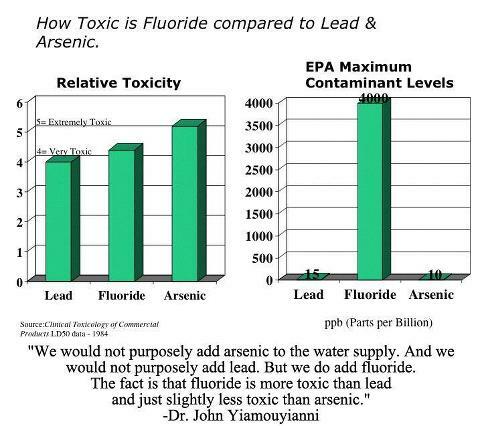 Don't be misled about the 'fluoride' in your drinking water! 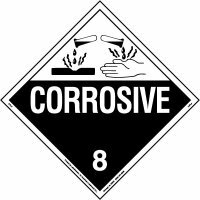 It's really HYDROFLUOROSILICIC ACID! LISTEN!! LISTEN!! LISTEN!! that you and your children drink and bathe in! "Local officials feel fortunate for drinking water sources"
1. The source is not the problem here in Calhoun County. The problem is what they do to this "God given" water! Fluoride IS NOT added to fight bacteria. It is added to fight tooth decay, which makes it a medication. The strangest fact is when added to the water it has nearly 0% effectiveness since any effects of fluoride in reducing tooth decay have only been known to occur when it is applied topically, such as with toothpaste or medically applied fluoride treatments. It... has also been linked to many health issues including ADHD, thyroid problems, dental fluorosis, bone cancer, and has been classified as a neurotoxin by major medical journals and the National Research Council. 4. …….ONLY? ”Every three years the Environmental Protection Agency requires public water systems to submit drinking water samples for lab tests checking for lead and copper exposure.” Really? It's even 'approved' by UL, ect. Think again! Ask to see the toxicology studies! !